The first year rap was recognized by the Grammys, the award presentation was not televised. 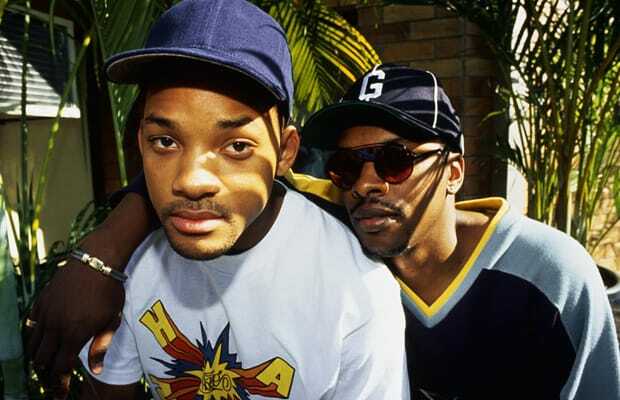 And while we're not mad a DJ Jazzy Jeff & The Fresh Prince—who won for "Parents Just Don't Understand"—how did J.J. Fadd receive a nomination while Big Daddy Kane, KRS-One, and N.W.A—who had just dropped Straight Outta Compton—got nada? No wonder Will Smith boycotted the Grammys that year.